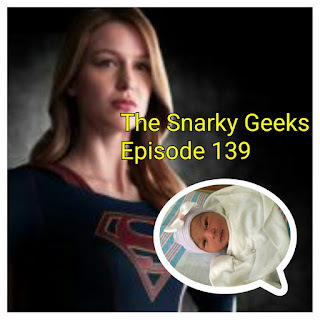 Snarky Geeks Episode 139 - ...My Little Supergirl! This Snark goes solo to talk changes in his life and gives a non spoiler review of the leaked Supergirl TV pilot! .... you really have to listen to the whole show!